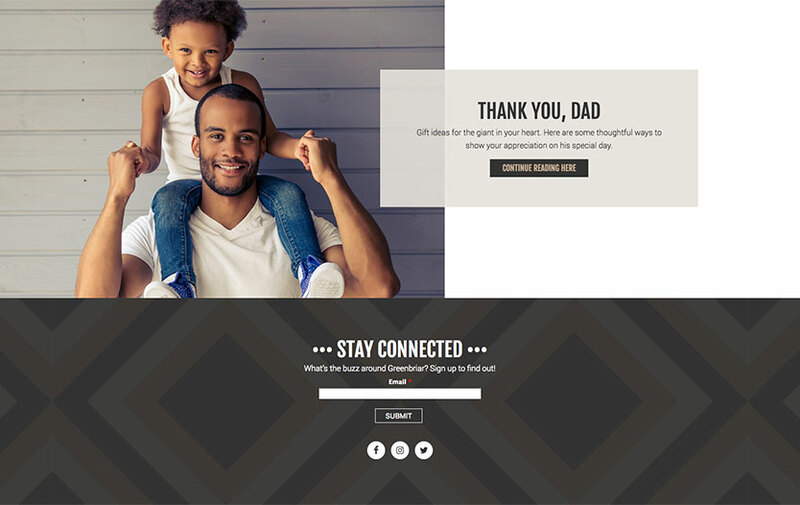 A template site was created for Hendon Properties' various mall websites. The challenge was to create a space that could accurately portray the personality and style of each mall while suiting the needs for every property. Each template can be edited to display different feature images and highlight the various events and sales going on at the individual properties. 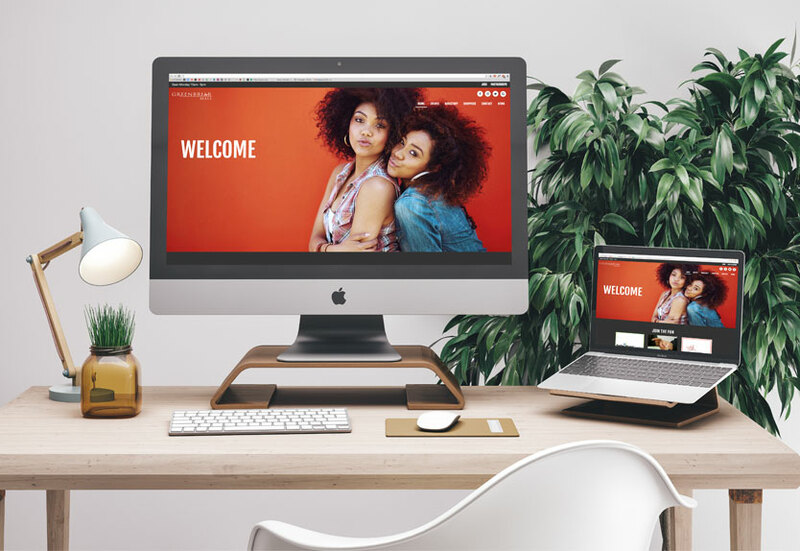 The overall look continues with the brand colors of Hendon and pulls in a fun pattern and bold typography to create a memorable and easy to navigate layout for visitors.